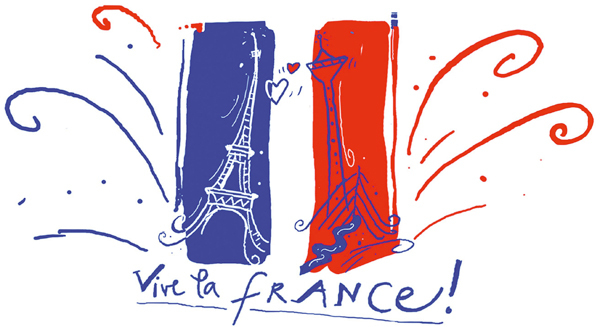 French (Français) is a Romance language spoken as a first language by about 136 million people worldwide. A total of 220 million speak it as a first and second language. French speaking communities are present in 57 countries and territories. 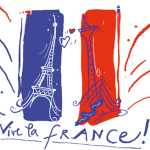 Most native speakers of the language live in France, where the language originated. The rest live essentially in Canada, particularly Quebec, New Brunswick and Ontario, as well as Belgium, Switzerland, Luxembourg, and certain places in the U.S. states of Maine and Louisiana. French is a descendant of the Latin language of the Roman Empire. It is an official language in 29 countries, most of which form what is called, in French, La Francophonie, the community of French-speaking countries. It is an official language of all United Nations agencies and a large number of international organizations. According to the European Union, 129 million (or 26% of the Union’s total population), in 27 member states speak French, of which 65 million are native speakers and 69 million claim to speak French either as a second language or as a foreign language, making it the third most spoken second language in the Union, after English and German. If you are in need of a translation from French to Russian, ABC Globe is ready to help! Please contact our managers for estimation of the cost of your file for translation.